Do you like Audi TT RS Drift? Share it with your friends. 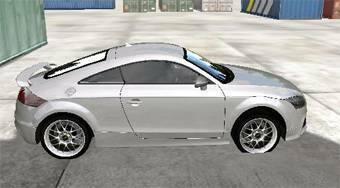 Audi TT RS Drift - drive the fast Audi TT RS through the warehouse with containers and show off the best drifts.